Ensure the water chilling in your fridge tastes crisp, cool and clean! 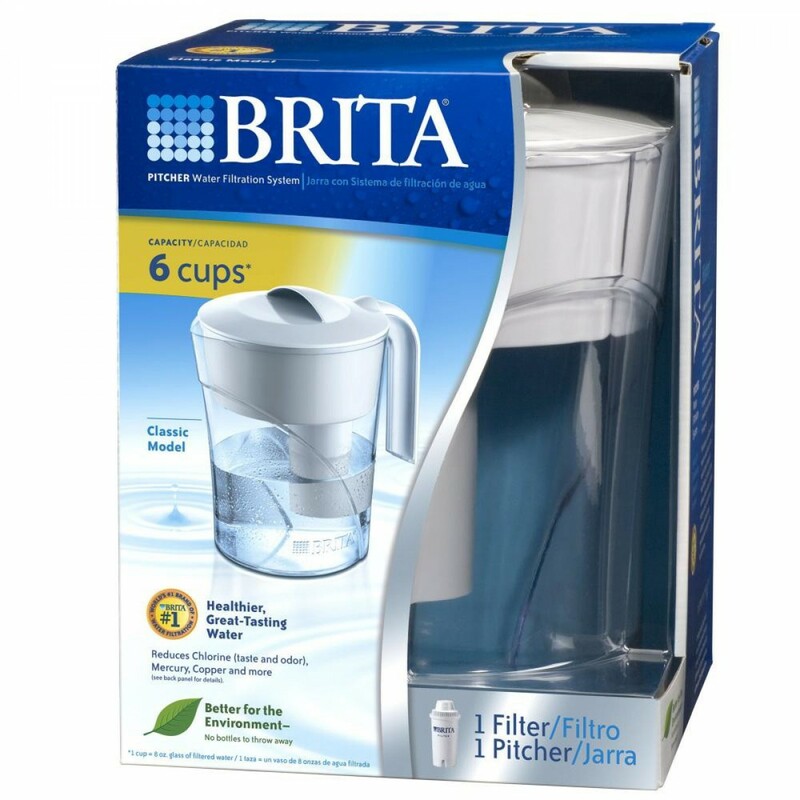 This classic water filter pitcher from Brita, model number 35507, will reduce up to 99% of lead, mercury, chlorine and more from up to six glasses of water at a time. This water filter pitcher has also been tested and certified by NSF International and the Water Quality Association (WQA) to meet or exceed NSF/ANSI Standards 42 & 53. Filter should be replaced every two months or forty gallons, based on typical household usage, for best results. Order this classic Brita water filter pitcher today! Reduces lead, asbestos, chlorine & more! The BRITA-CLASSIC-PITCHER does not reduce fluoride.